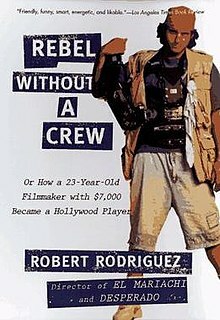 "REBEL WITH OUT A CREW"
THE INSPIRATION for the creation of the Bare Bones International Film & Music Festival & The Script-2-Screen Screenwriting competition. 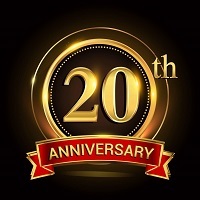 Bare Bones proclaims Friday, April 26, 2019 as ROBERT RODRIGUEZ DAY! Throughout the festival, conversation will flow around the influence this book has had on Filmmakers, large and small, coast to coast and around the world. Because Rodriguez is involved so deeply in his films, he is able to capture what he wants first time, which saves both time and money. Rodriguez's films share some similar threads and ideas, whilst also having differences. In El Mariachi (1992), he uses a hand-held camera. He made this decision for several reasons. First, he couldn't afford a tripod and secondly, he wanted to make the audience more aware of the action. In the action sequences he is given more mobility with a hand-held camera and also allows for distortion of the unprofessional action sequences (because the cost of all special effects in the film totaled $600). However, in Sin City (2005) and Planet Terror (2007), the budget was much greater, and Rodriguez could afford to spend more on special affects (especially since both films were filmed predominately with green screen) and, thus, there was no need to cover for error. 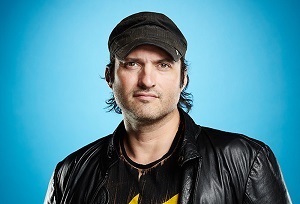 Playing by his own rules or not at all, Robert Rodriguez has redefined what a filmmaker can or cannot do. Shunning Hollywood's ridiculously high budgets, multi-picture deals and the two most powerful unions for the sake of maintaining creative freedom are decisions that would (and have) cost many directors their careers. Rodriguez has turned these into his strengths, creating some of the most imaginative works the big-screen has ever seen.